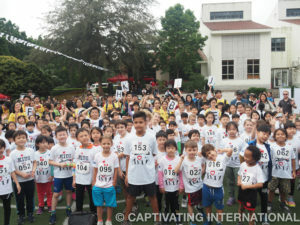 Shekou International School (SIS) Jingshan Villa, Shekou was once again filled with a buzz of action, high-5’s and passionate kids on Saturday March 16, as Captivating in conjunction with the Shenzhen Charity Federation, ran the first of two Mini Olympics events for the 8th year. 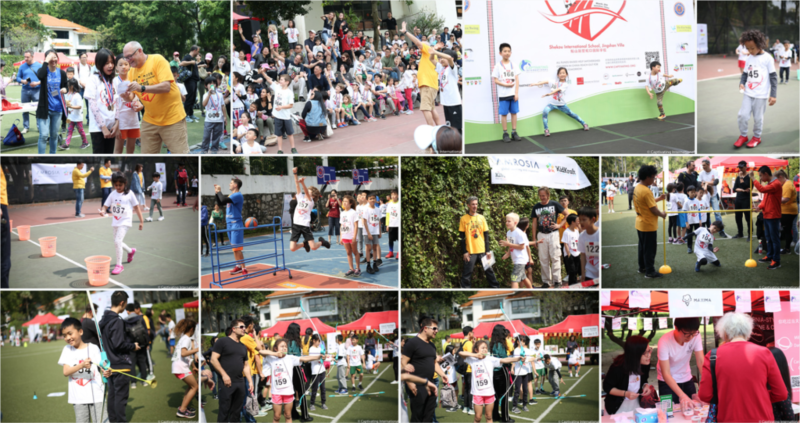 175 kids (5 – 11 year olds) competed in multiple Olympic-style events including basketball shoot, golf, short and long-distance running races, three-legged race, bean bag toss, ping-pong ball game, archery, long-jump and a limbo event. Parents, volunteers and multiple local businesses supported the event and a great day of fun and excitement was had by all. Congratulations to all participants who each received a Mini Olympics medal and special congratulations to the award winners, who proudly received their gold, silver and bronze medals while displaying their country flags at the end of the event. 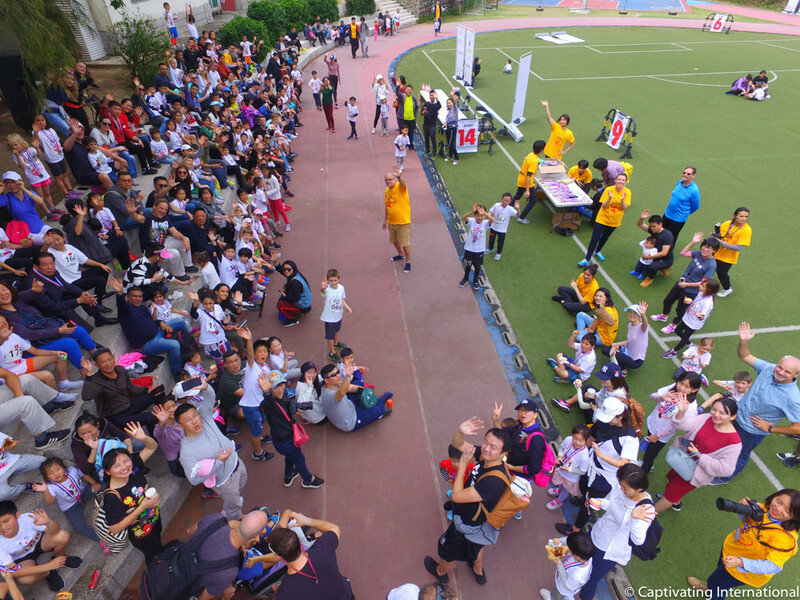 The event raised funds for Captivating, a Hong Kong registered charity, operating under the umbrella and guidance of the Shenzhen Charity Federation. 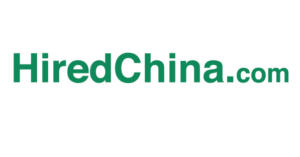 Funds raised will support the ongoing work of Captivating in China including educational support for girls who have missed schooling, healthy village programs and helping entire villages address their poverty through animal husbandry and greenhouses. 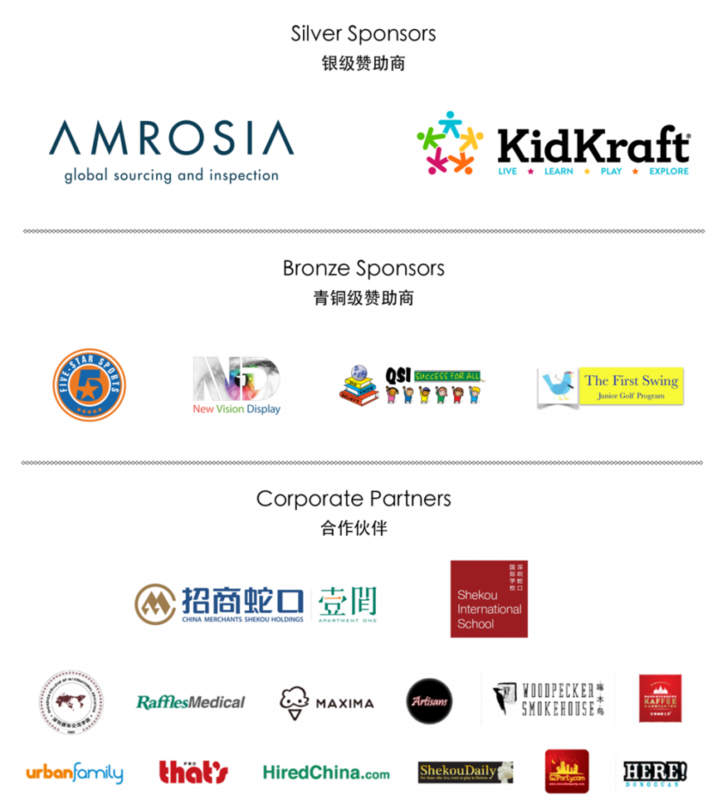 OUR SILVER SPONSORS: to AMROSIA Global Sourcing and Inspection and KidKraft thank you for your incredible generosity. 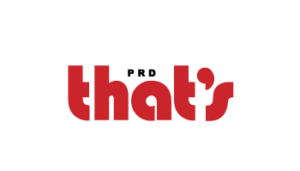 We are thrilled to have your support again and the children LOVED playing with KidKraft’s beautiful playhouse and kitchens. OUR BRONZE LEVEL SPONSORS: Five-Star Sports, QSI, New Vision Display and new golf sponsor The First Swing – Junior Golf Program, your support has helped tremendously in raising important funds for the work of Captivating. OUR VOLUNTEERS: We literally would have been lost without our incredible English MC Tom Simpson and the quite amazing 105 energetic SCIE student and teacher volunteers who were are Group Leaders, minders led by the wonderful Gary Ellis, who kept all the kids ordered and controlled; Five-Star Sports and their team of professional coaches for running a professional basketball competition, and Derek Graham from The First Swing, who encouraged a new generation of budding golfers! Special thanks to our volunteer photographer O口Studio, Yuan ni Chen and Videographer Sun Chao. OUR COMMITTEE: Tracy Chen, Vivian Yuan, Serena Cole from Captivating, Tom Simpson from SCIE. 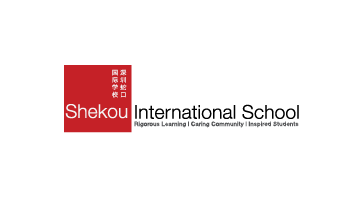 To Shekou International School (SIS), China Merchants Shekou Holdings and the Jingshan Management Group, who once again graciously provided the FREE USE of their beautiful estate and equipment, along with fantastic support to ensure the event was safe and enjoyable for children; Thank you also to Shekou International School (SIS) for event and operation support. 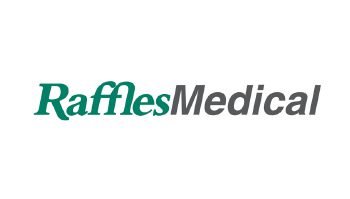 Our thanks to Raffles Medical Shenzhen for being on hand to attend to any medical needs (and thanks for the water also); to our food providers on the day – all who gave their time freely to us and generously donated 60% of sales to Captivating. Amazing! Thank you Artisans Pizza, Hanover Coffee, Maxima Ice Cream and Woodpecker Smokehouse! 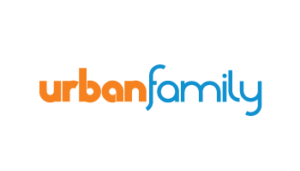 And finally to urbanfamily, That’s PRD, Here! 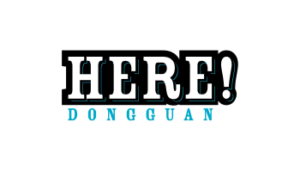 Donguan, Shekou Daily and Shenzhen Party for spreading the word! 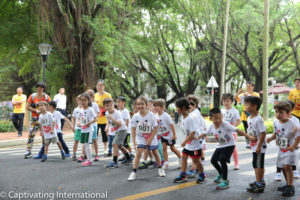 Kids from 5-11 years old across Shenzhen will represent their home countries in a variety of sporting activities while raising money to help impoverished children in China reach out for a better tomorrow. 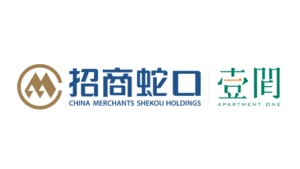 ALL PROCEEDS FROM THE EVENT SUPPORT THE WORK OF CAPTIVATING AND ITS CHINA BASED PARTNERS. 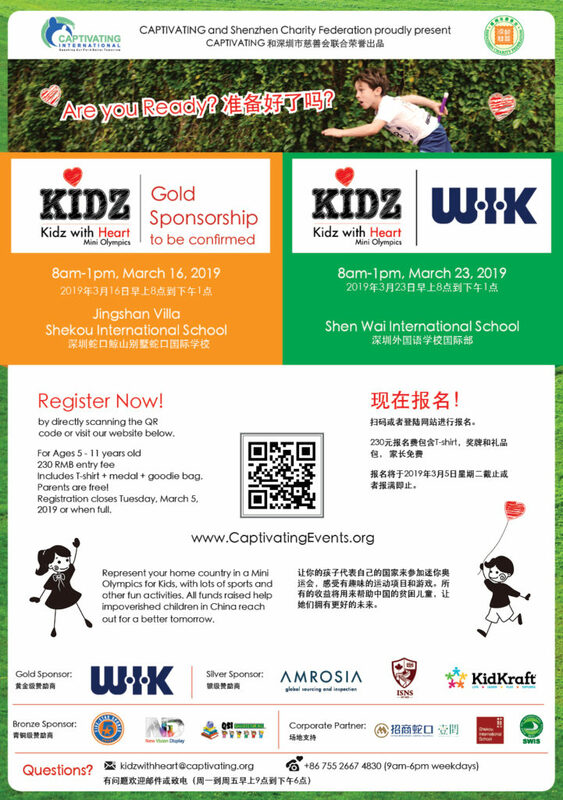 BECOME a corporate sponsor at our March event. Interested in become our Gold Sponsor? Contact Serena by email serena@captivating.org or call 755 2667 4830. Interested in become our Silver Sponsor? Contact Serena by email serena@captivating.org or call 755 2667 4830. 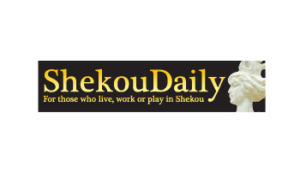 Interested in become our Bronze Sponsor? Contact Serena by email serena@captivating.org or call 755 2667 4830.
at our March 16 event. Go to the registration area to check in, collect the race packet and put your race number on. Check in closes at 8:30am. Late arrivals will not be able to participate. IMPORTANT NOTE: There will be a security check at the main gate, so give yourself more time. After you have checked in, please find your group leader on the sports field. 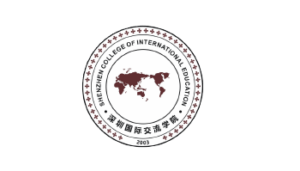 The activities will start at 9:00am promptly and finish at 11:45am. Your Group leader will bring you to each event and the event manager at the event will guide you on how to compete. 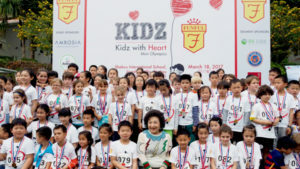 Every child will receive a medal and the top 3 boys and girls in each grade will receive a gold, silver and bronze medal and a winning prize. So please stay to enjoy the moment!